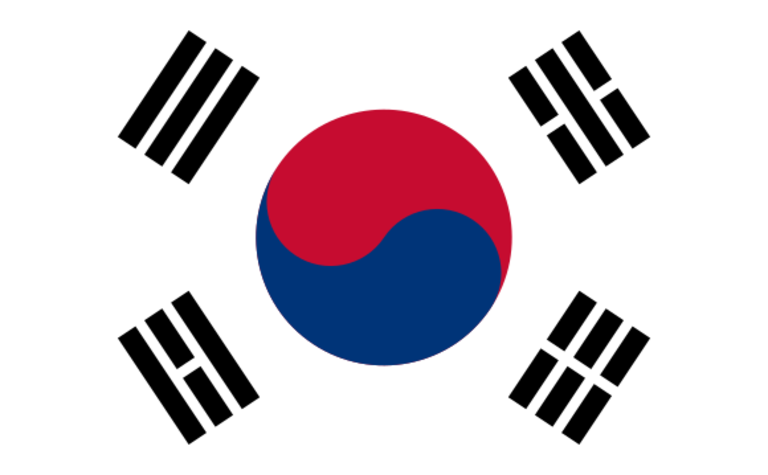 DEMAND for coal from one of Australia’s major customers, South Korea, is forecast to decline by 5 million tonnes per annum over the next five years, according to the latest Resources and Energy Quarterly from the Office of the Chief Economist. The report predicts South Korea, which imports 115 million tonnes, wants to reduce its reliance on coal "as energy transition accelerates". "The trial introduction of a cap on the sulphur content of coal burned has likely resulted in a minor substitution towards lower sulphur coal," the report states. "Imports from Australia fell by 3.5% or 1.2 million tonnes [in 2018]. "Imports from Canada, Russia and Colombia - all countries with lower sulphur content coal - increased by a combined 20%, or 7.6 million tonnes. "The cap will be imposed again from March to May this year." Since the Moon government took office in May 2017, plans for two new coal-fired power plants have been scrapped, 10 aged coal plants temporarily shut down during spring and regulations were introduced capping output at 42 coal plants across the country below 80% when fine dust in the atmosphere rises to harmful levels. 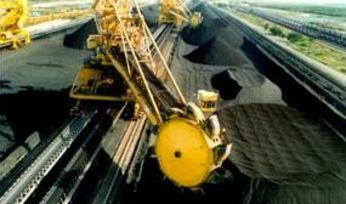 In November 2017, the International Energy Agency's core scenario in its World Energy Outlook, the New Policies Scenario, foresaw Korean coal imports dropping nearly 50% to less than 60 million tonnes in 2040. 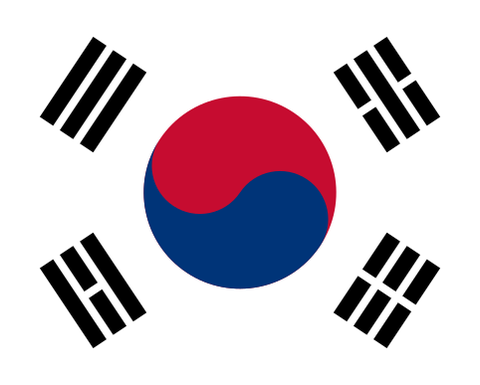 In October 2018, South Chungcheong province, home to half of South Korea's coal-fired power stations, announced it had joined the Powering Past Coal Alliance - a coalition of governments, organisations and businesses seeking to accelerate the transition away from coal-fired power and towards clean energy sources. The province vowed to shut down 14 coal power plants that amount to 18 gigawatts of capacity by 2026 while increasing the share of renewable energy in its power mix to 48% from the current 8%. "Policies to support the energy transition are expected to continue over the outlook period, which are expected to reduce coal imports to 111 million tonnes by 2024," the report states. 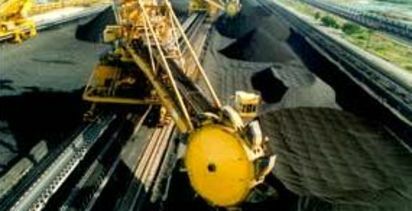 Strong demand was driven by Asia, with 95% of coal exports bound for ports in Japan, Taiwan, China.